PRICE REDUCED!! Great visibility on Ford Ave. Corner unit, 2 stories that can be completely separate if needed. 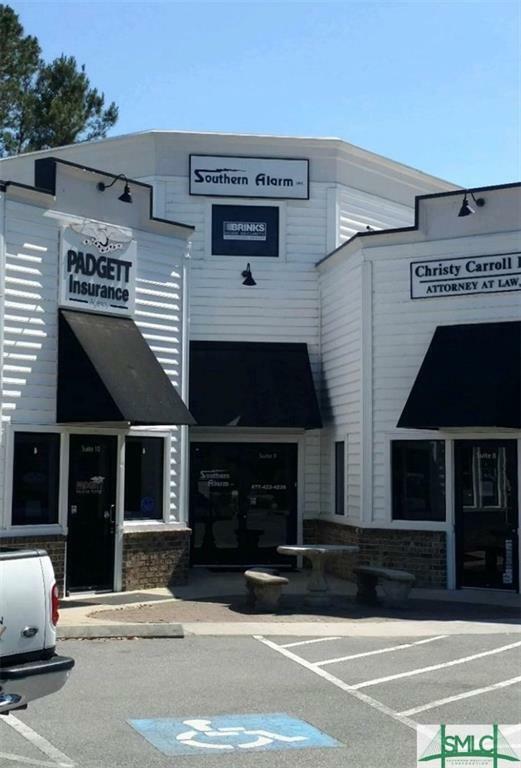 Plenty of office space, break room, and over 4400 sqft! 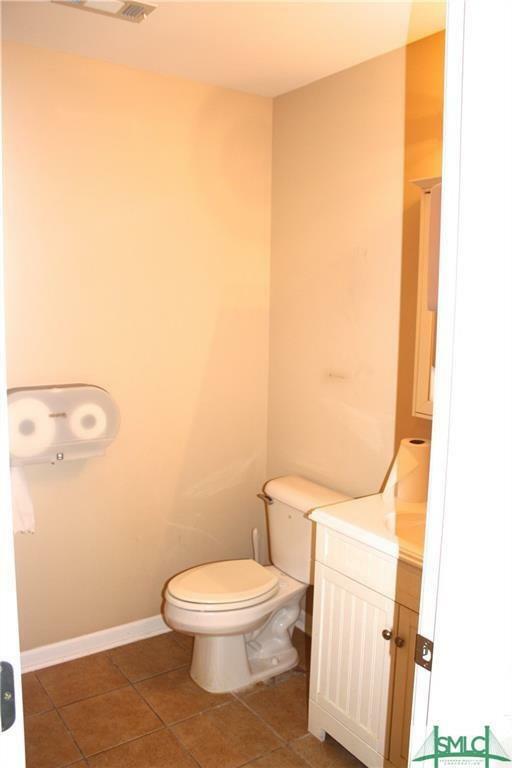 Has 10 offices downstairs as well as the break room and bathroom. 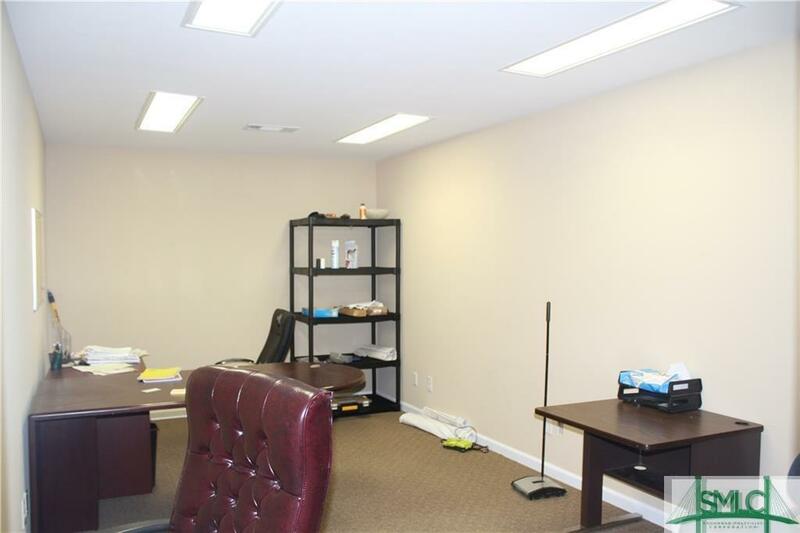 Has 4 offices upstairs as well as a HUGE conference room and bathroom. Listing courtesy of Sheila A. Page-Doney of Re/Max Accent. © 2019 Savannah Multi-List Corporation. All rights reserved. © 2019 Savannah Multi-List Corporation. All rights reserved. The data relating to real estate for sale on this web site comes in part from the Internet Data Exchange program of the Savannah Multi-List Corporation. Information is deemed reliable but is not guaranteed accurate by the MLS or Karyn Thomas | Keller Williams Coastal Area Partners. Real estate listings held by brokerage firms other than Karyn Thomas | Keller Williams Coastal Area Partners are marked with the name of the listing brokers. IDX information is provided exclusively for consumers' personal, non-commercial use and may not be used for any purpose other than to identify prospective properties consumers may be interested in purchasing. Data last updated: 2019-04-22T17:07:41.543.